The times have changed and so have the taste of people in the field of entertainment at events. People are no more satisfied with the pre-recorded songs of DJs and the like. Today they are searching for something that is exceptionally good and entertaining to the top level. This is why a different kind of entertainment has picked up the entertainment space today and is gaining attention at a very rapid rate. 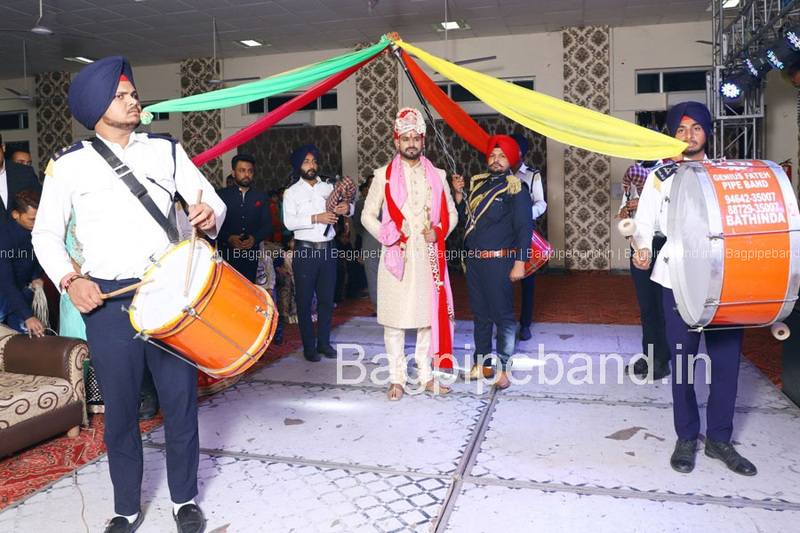 Lately, Bagpipe Band in Delhi is garnering a lot of demand and we, Allure Events and weddings are catering to this demand in the best manner. It is not a surprise that the glory that a bagpipe band could provide just could not be provided by any other means of entertainment. The beats and the royal sound of the instruments is something which no other entertainment means could match. 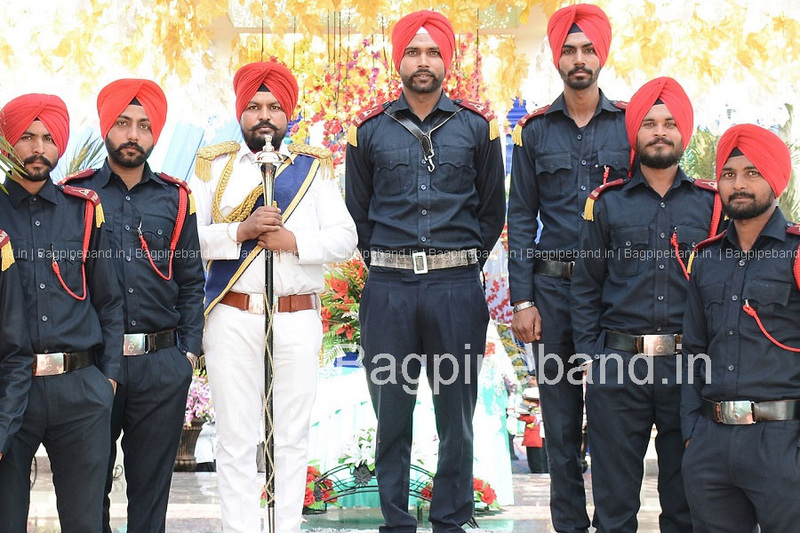 The company put the best foot forward to provide the ultimate Bagpipe Band in Delhi for events and entertainments. Our Bagpipe Bands are way more entertaining than others. There are many reasons for this. First and foremost, our players are more than the professional players. They are a family. They know the dos and don’ts and they are quick in gauging the situation and according to the situation they play their tunes. The professionals have the bagpipe art running in their blood. This is the sole reason nothing in our bagpiper band looks trained and practiced. It appears like the god gifted talent when our tall and handsome bagpiper team plays the royal tunes in the full-fledged and exciting manner. The tunes are so magical that it really makes the guests stand and applaud all the time our players play. The other interesting thing about our players is the uniforms and their instrument. A bagpipe is actually an instrument which blends with the player as much as it is played. Our players are regular and stern practitioners of this art. Due to this, they have mastered the difficult tunes in such a manner that even the difficult tunes appear like a cakewalk to them. No matter what you ask our players to play, be it a Hollywood or a Bollywood tune, our players play these tunes with finesse. In addition to this, the uniforms of the players have so glorified appearance that the very look of the pipers makes the guests excited. So if you are willing to give some everlasting entertainment to your guests, contact us for bagpipe band in Delhi. Allure Events and Weddings have many other entertainment services. We can even customize our bagpipe bands for you. Contact us and we are ready to cater to your needs and demands.